It seems that almost every big-time car manufacturer is jumping on the SUV bandwagon as it continues to build momentum across the globe, with very few manufacturers willing to miss out on the rapidly growing motoring trend of new-age SUVs. Regardless of its reputation as an exclusive and luxury brand, Maserati is no different. Maserati has released an updated version of its first attempt at an SUV – the Maserati Levante – with its face-lift including a new engine, as well as new bumpers and trims. Its fundamentals haven’t changed all that much. It’s still based on the Maserati Ghibli and Quattroporte, but its new look has given the Levante an added air of confidence, which places it within the class as one of the best alternatives to the more common models. The Levante offers luxurious Italian styling, a rich interior, and a hair-raising level of performance typical of Maserati. With this new upgrade, the 2019 Maserati Levante has become a genuine competitor in the SUV market – with the quality and individuality to rival the likes of the Porsche Cayenne and Range Rover Sport. There are two trim options available, the Maserati Levante GranSport and the Maserati Levante GranLusso. The Levante GranSport trim includes 20-inch wheels, red brake calipers, and – you guessed it – a sportier styling both inside and out. You get sports seats, a sporty steering wheel with shift paddles, and steel door sills; all coordinating to produce a far more dynamic, performance-based look than the GranLusso. Pleasingly, the two actually look quite dissimilar side-by-side – especially on the inside. Think of the GranLusso as the richer, more mature brother of the GranSport – with its luxurious interior styling and leather or silk upholstery. The GranLusso also adds a front bumper with chrome inserts, a metallic finish for the front skid plate and roof rails, black brake calipers and slightly smaller 19-inch wheels. While they appeal to different demographics, both trims really are stunning in their own way and, conveniently, we lease both the GranLusso and GranSport here at Complete Leasing! So, why not take a look at both? Choose the version which best suits your preferences and we will be happy to provide you with a quote today. There are three versions of the Levante: the base Levante, Levante Diesel, and Levante S; all of which are available with each trim option and provide a variety of benefits to suit all drivers. The base petrol Levante packs a V6 3.0-litre engine and generates 350bhp to hit 0-62mph in 6 seconds, maxing out at a respectable top speed of 156mph. If you prefer diesel vehicles, Maserati offers the Levante D (for diesel, would you believe) – which produces a more modest, yet still impressive, 275bhp – reaching 142mph and setting a 0-62mph time of 6.9 seconds. For those who want to hit higher speeds with a more powerful output, Maserati have provided the range-topping Levante S. The Maserati Levante S produces 430bhp and impressively accelerates from 0-62mph in just 5.2 seconds, continuing to its 164mph top speed. It also handles as well as any SUV due to its hydraulic power steering, rear biased all-wheel drive and a reputable level of poise. With its air suspension system, along with all the aforementioned sophisticated handling features, the Levante is an ideal SUV for longer journeys. Drivers experience a smooth, comfortable ride while enjoying the deluxe ambience of the interior. 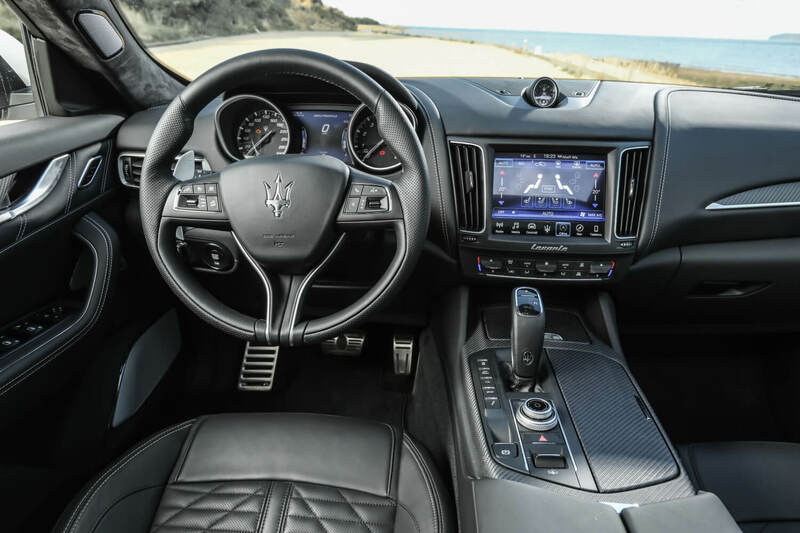 Although the Maserati Levante’s stats and specs are enough to place it amongst the best in the class, what sets it apart from other SUVs is the individuality of its design – both interior and exterior. 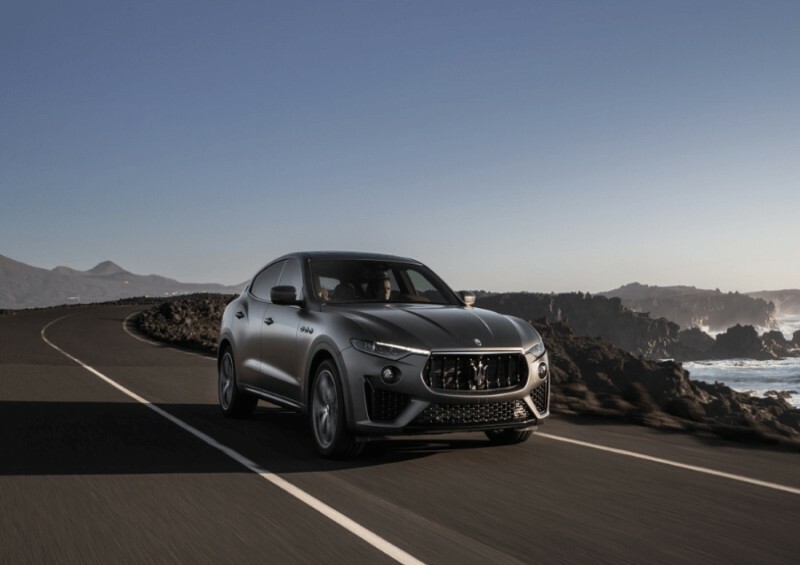 There’s no doubting that the Levante is a good-looking and stylish SUV regardless of which trim you opt for, becoming sportier in the GranSport trim and more luxurious in the GranLusso trim. All cars wearing the iconic “Trident” badge carry a particularly dominant presence on the road, and the Levante is no different, standing out amidst the countless SUVs we see on a daily basis. This dominant presence is aided by the prominent grille and full-LED Adaptive Matrix Headlights – which add to its dynamic and razor-sharp appearance. As expected with a Maserati SUV, a certain amount of practicality has been sacrificed in favour of the aesthetics. The Levante may not be as spacious as other SUVs in the back, but its interior is far more fashionable than most – with its Italian-inspired style being far more appealing than the rather dull, business-like feel of some 4x4s in the class. It’s a well-made vehicle and high-quality materials are seen throughout the cabin, giving it the grand, opulent look that its customers are seeking. The majority of the interior is made up of leather or silk-style upholstery with some dashes of brushed chrome or carbon fibre, and the level of detail included in its design is not visible in most SUVs. It’s not all about the look though; Maserati have included a number of features to make the ride as comfortable as possible for drivers of all shapes and sizes. Take the adjustable pedal box, for example – just like the LaFerrari, you are able to change the driving position to suit your size and preferences. Controls have also been positioned with the driver in mind, being easily reachable and straightforward to use. If you struggle with parking bigger vehicles, fear not, as the Levante includes an optional 360-degree camera to help you park with ease and avoid scratching your new motor. 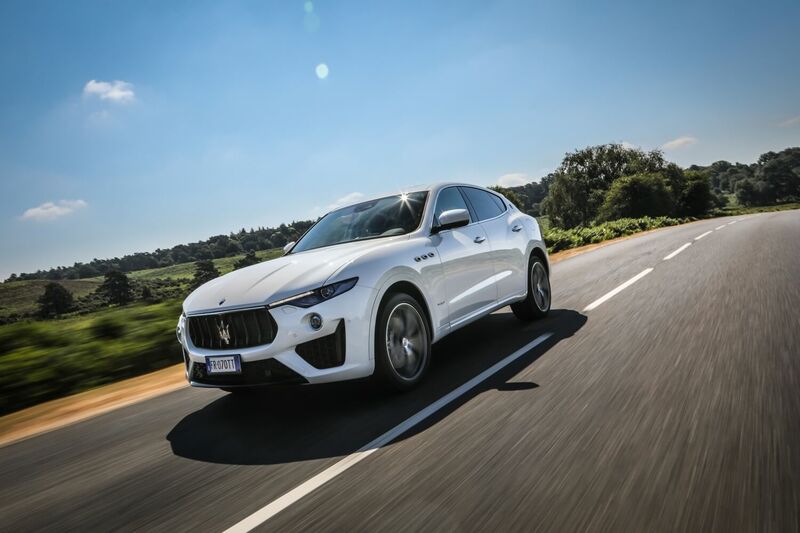 The Maserati Levante’s price in the UK starts at £56,500 for the basic Levante Diesel, increasing to £59,300 for the standard petrol Levante and up to over £70,400 for the flagship Levante S.
To avoid forking out on such a huge one-off payment – why not lease your Maserati Levante with us here at Complete Leasing? 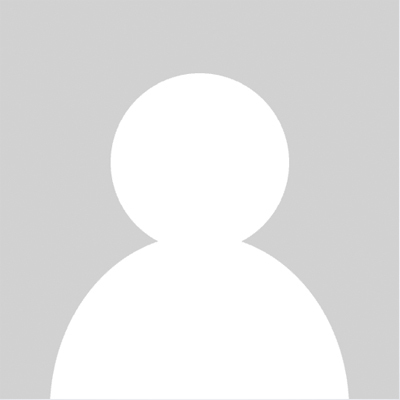 Simply browse our deals online or get in touch with us today, obligation-free. 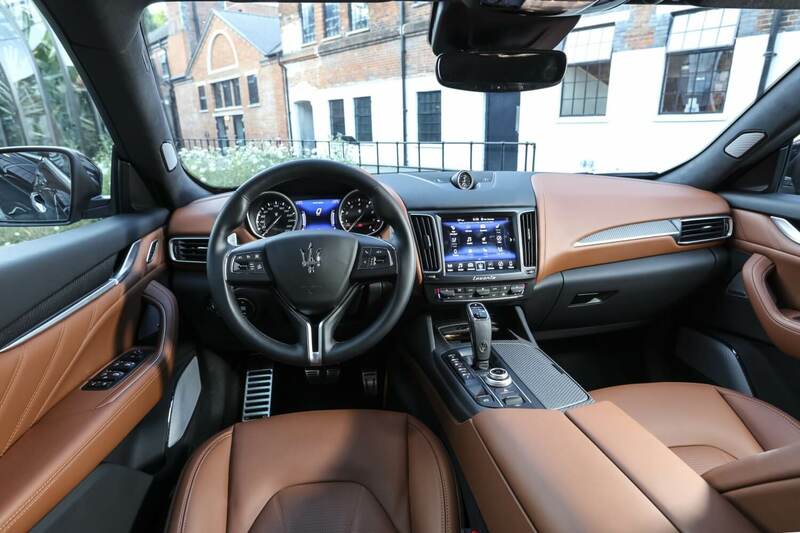 Our Maserati Levante lease deals start at just over £675 a month with personal contract hire (PCH), giving you the option to drive your dream SUV without having to save up tens of thousands of pounds. 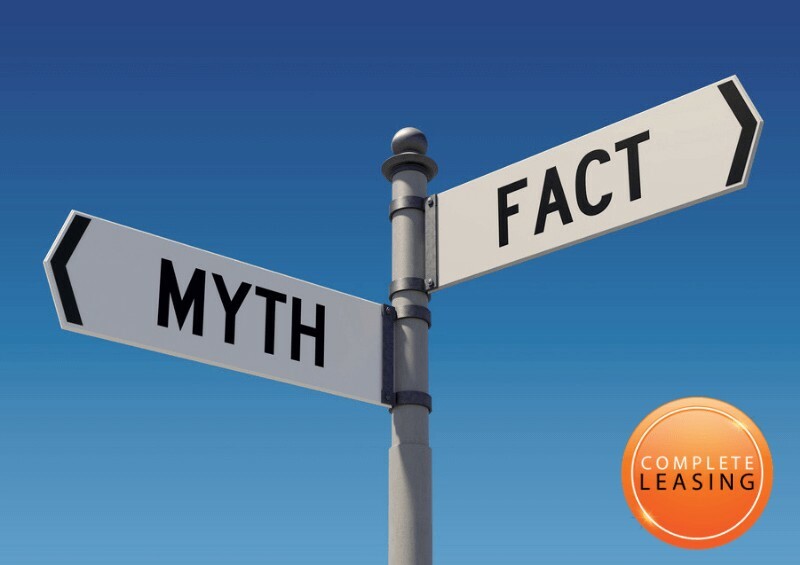 For more information, or to receive your quote today, get in touch with us by giving us a call or completing our short contact form and we will be in touch at a time that best suits you. 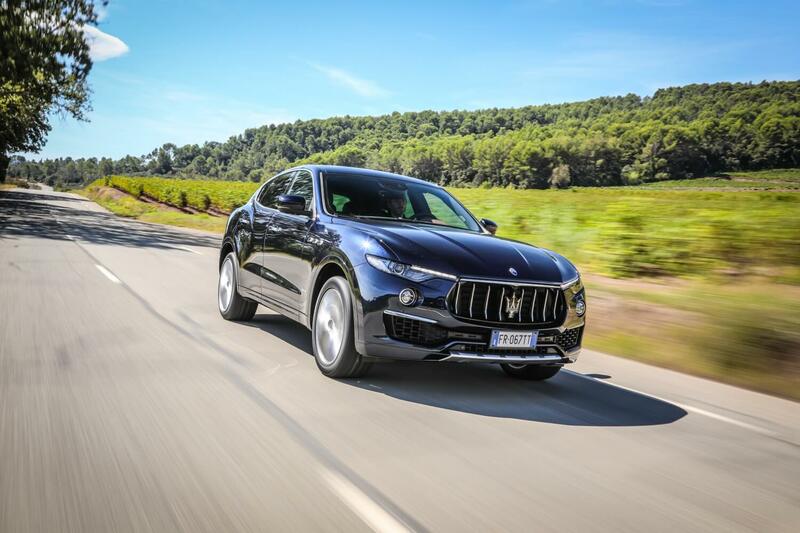 The Levante is a stylish all-round SUV, with an individual design that helps maintain the classic Maserati exclusivity. There is a useful range of trims and options available for all types of customers, each finished to the high-quality standard that we have come to expect from the automaker. In no way does this luxurious, stylish SUV get lost in the class – with its latest upgrade, it’s a distinctive alternative to the Porsche Cayenne and Range Rover Sport that will certainly cause a stir.